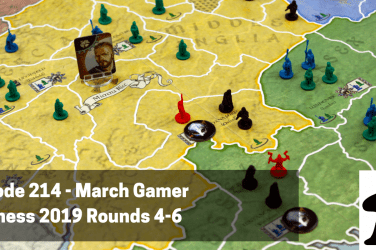 This week we’re looking at games you might like if you also like Dead of Winter. 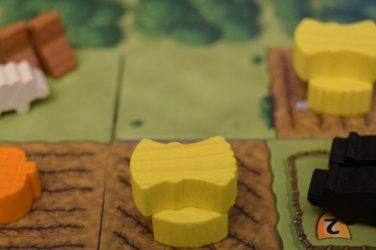 As one of the hottest games of the last 12 months, lots of people are getting this to the table, sometimes as one of their first hobby gaming experiences. Listen and learn which games you might also like if you like this one. Plus three new games that got to our tables, and four games you might consider picking up that are hot right now. This week, in the wake of Force Friday, Anthony has two more games he’s eager to pick up (or maybe already picked up) from the Star Wars universe, including one that brings back a system a lot of people are eager to try. 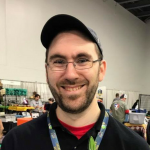 Chris is eager to continue growing his Arcadia Quest collection with the newest from Cool Mini or Not, Inferno, and Daniel is itching for more time travel with the upcoming release of T.I.M.E Stories. This week we deviate slightly with a computer game on our list, but it’s so darn good and we spend so much time playing it, how could we not – listen for Daniel’s review of Heroes of the Storm. We’re also talking about Tides of Time, the new two player card drafting game from Portal Games, and Chris gets Telestrations: After Dark to the table. 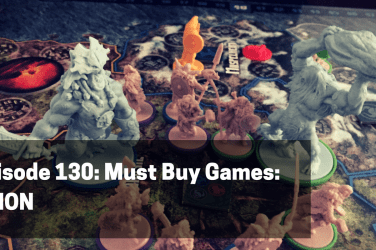 In our feature this week, Anthony, Chris and Daniel each share a part of Dead of Winter they like and three games that have similar mechanics or theme that you might also like if you are a fan of this one. 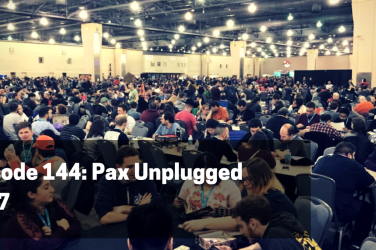 Daniel discusses the post-apocalyptic theme, Anthony discusses the hidden victory conditions, and Chris talks about Global Effect cards and their use in both base games and expansions. Acquisition Disorder Corner: Star Wars Edition, Loopin’ Chewie, Arcadia Quest: Inferno, T.I.M.E. Stories? ?